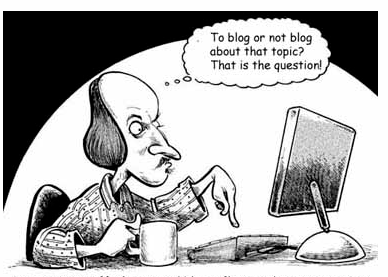 Every author is encouraged to develop a blog that revolves either around what they write or about them as an artist. Much of the advice we’re given is to write about what we know: an extension of one of the topics found in our poetry or prose, our writing process, our personal views on editing and publishing, and our overall experiences as writers. Lately, the push is to include portions of back story not being used in our published writing as teasers to entice a growing fan-base to continue reading. Some authors are even building short stories or mini-episodes that happen before and between books to grow or maintain interest in the work. I say, take it one step farther. Since more and more authors are using twitter as a platform for characters to ‘speak their minds,’ bring the concept into your blog as well. Depending on how your blog is structured you could either have various characters as guest bloggers or you could set up a Character Confessional. What is a Character Confessional? It’s a way to learn more about the characters without giving away the plot of your books. If you write memoir and true fiction you can do this as well – just add a disclaimer that this piece is a work of fiction based on the knowledge of real people and real events. What topics are covered in a confessional? What’s great about expanding on this idea from twitter is that you can start with a prompt on your twitter account and then elaborate or follow up with it in more detail on your blog. By tying these two important social media tools together you can capitalize on the novelty of the platform and invite fans into the word of your book one brief blog at a time.